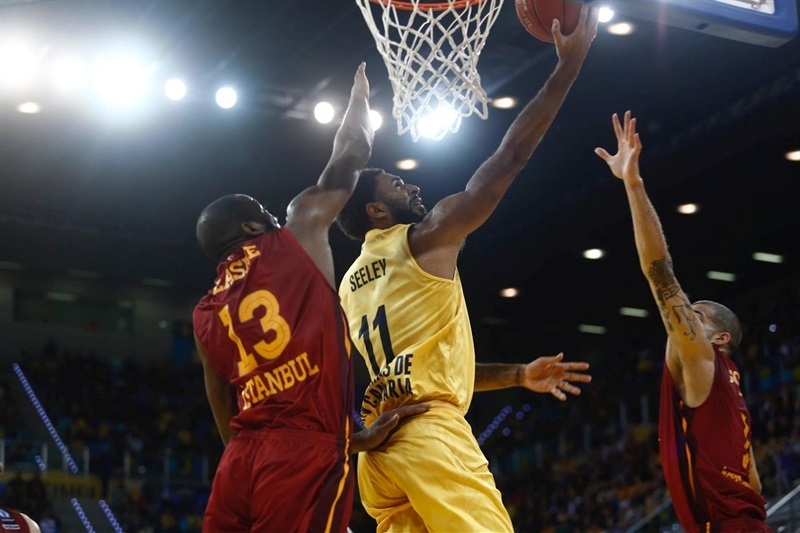 Galatasaray Odeabank Istanbul will play for its first continental trophy after surviving overtime to knock out last season’s runner-up, Herbalife Gran Canaria Las Palmas, on Wednesday in the Canary Islands. 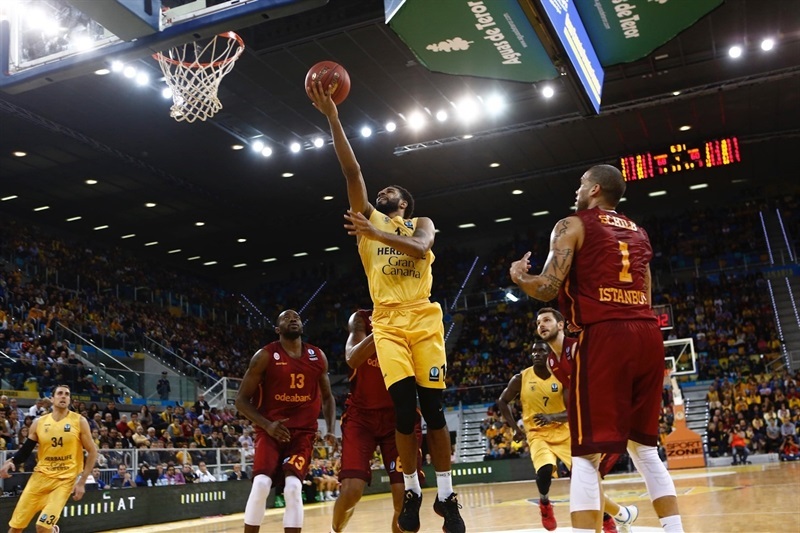 Gran Canaria won the game 94-81, but lost the series by a single point on aggregate since Galatasaray had won 75-89 a week earlier in the series opener. Galatasaray will face Strasbourg in the Eurocup Finals. 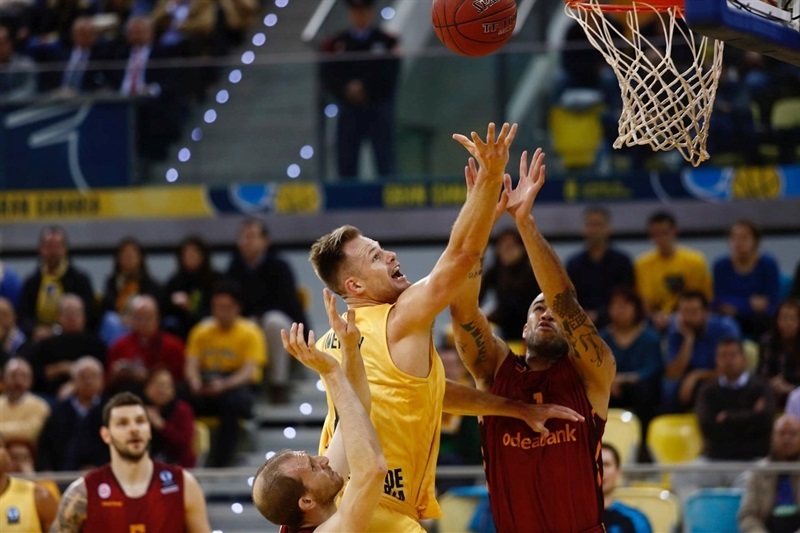 Galatasaray held the aggregate lead for much of the game, but Gran Canaria used an 8-0 fourth-quarter run fueled by Xavi Rabaseda to tie the game on aggregate with four minutes to go. D.J. Seeley had the hosts up 1 with a minute remaining to set up a wild finish. Vladimir Micov’s basket with 2.1 seconds left tied the game and set up overtime. Errick McCollum made 3 free throws in the final minute, including 1 for the aggregate lead with 17.8 seconds left. 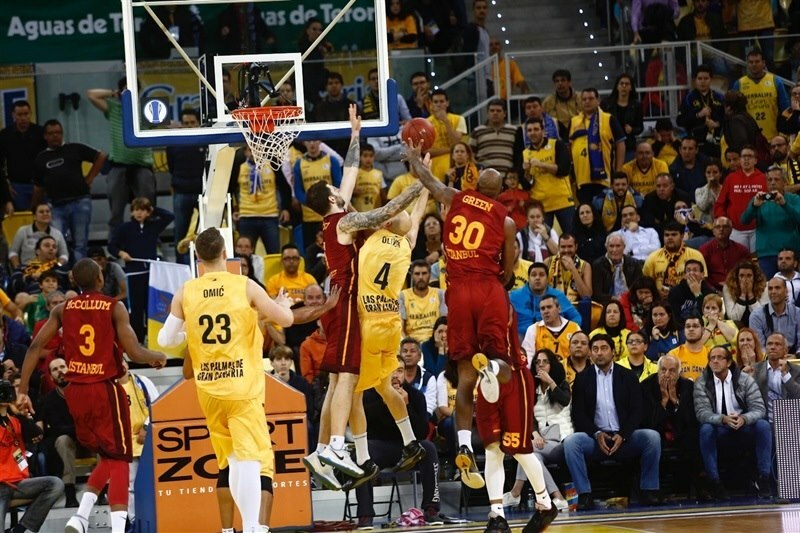 Gran Canaria got the last ball to Albert Oliver, who drove into the paint, but ran into Micov who rejected his shot in the closing seconds to seal Galatasaray’s a ticket to the finals. Micov finished with 21 points, 7 rebounds and 1 huge block to lead Galatasaray, McCollum added 16 points, Stephane Lasme 11 and Chuck Davis scored 9 and in doing so moved past Rado Rancik for third place on the Eurocup’s career coring charts with 1,130 points. D.J. Seeley paced Gran Canaria with 23 points and 5 assists, Alen Omic scored 16 and Kevin Pangos 14 in what proved to be a pyric victory. Lasme put back his own miss to open the scoring before Eulis Baez got the hosts rolling. The offense were hot from the start with the teams trading shots and neither leading by more than a basket for six minutes, at which point McCollum put Galatasaray ahead 16-20 (and 91-109 on aggregate) . A pair of threes by Seeley – the second turning into a 4-point play – tied put the hosts ahead 25-24 for the game (but behind 100-113 for the series. Micov restored a small Galatasaray advantage, 27-29 (and 102-118 on aggregate) after 10 minutes. Lasme reached 10 individual points with the first basket of the second quarter. Gran Canaria made a move with a Seeley three and 5 points from Omic in an 8-0 run to lead 35-31 (and get within 10 for the series). Seeley’s next basket further cut into the difference, but Curtis Jerrells tied the game with 5 straight points and Caleb Green added a triple for a 41-42 Galatasaray lead (and 116-131 aggregate lead). Pangos restored a slim Gran Canaria advantage for the game and Brad Newley beat the halftime buzzer to make it 48-44 (and 123-133 on aggregate). Pangos opened the second half with a triple and soon added a basket-plus-foul to get Gran Canaria within 6 points in the series (129-135). Micov responded with a triple, but Omic kept the momentum with the hosts. Baskets by Sinan Guler and Blake Schilb narrowed the gap only for Sasu Salin to reel off 5 quick points. A Pablo Aguilar triple had the arena rocking at 66-54 (and 141-143 on aggregate). After a basket-plus-foul for Davis, Aguilar split free throws to end the third quarter at 67-57 (and 142-146 on aggregate). Davis scored a minute into the fourth quarter to move into third place on the all-time Eurocup scoring charts. His next basket closed the deficit in the game to 6 (and put Galatasaray up 8 on aggregate). 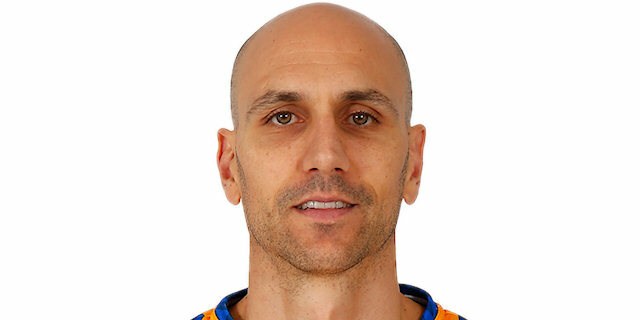 But 5 points from Xavi Rabaseda followed by an Albert Oliver triple gave Gran Canaria a 76-62 lead and a 151-151 tie on aggregate with four minutes to go. 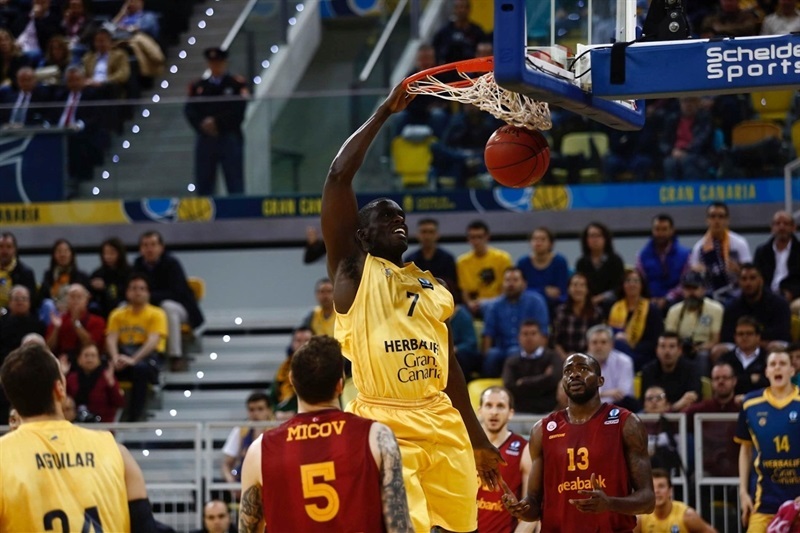 After McCollum and Seeley traded free throws, Omic gave Gran Canaria its first aggregate lead. The tide turned with a McCollum score and Micov free throws, but Omic tied the aggregate again and a Seeley three made it 85-70 (and 160-159 on aggregate with a minute to go. The teams traded shots again and an Aguilar three with 6.3 seconds left put the hosts ahead 90-74 (and 165-163 on aggregate). 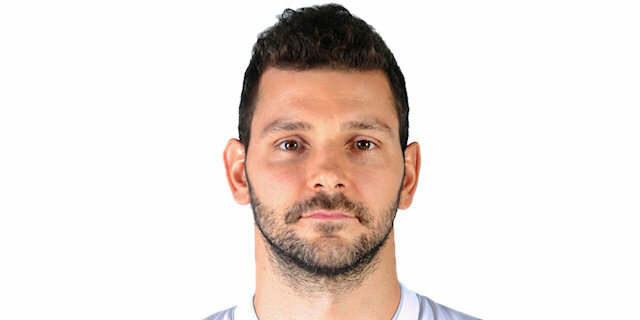 Galatasaray called a timeout and got the ball to Micov, whose basket with 2.1 seconds left tied the series. Oliver’s attempted three at the buzzer bounced off the front rim and the series headed to an extra session. McCollum started the overtime with free throws and Seeley scored for the hosts. Neither team scored for more than three minutes until a Baez slam off an inbounds pass made it 94-78 (and 169-167 on aggregate) with 1:16 remaining in overtime. Gran Canaria missed a chance to add to its lead when Seeley missed a pair of free throws. McCollum responded with foul shots of his own to tie the series again. McCollum got back to the line with 17.8 seconds left and split shots to give his team a 1-point aggregate edge. 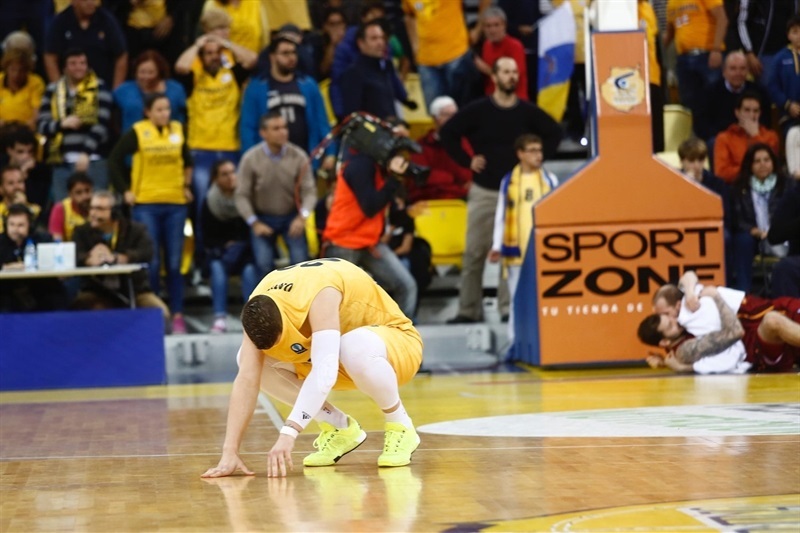 After a timeout, Gran Canaria got the ball to Oliver, who drove into the paint, but ran into Micov who rejected his shot in the closing seconds to seal Galatasaray’s a ticket to the finals. 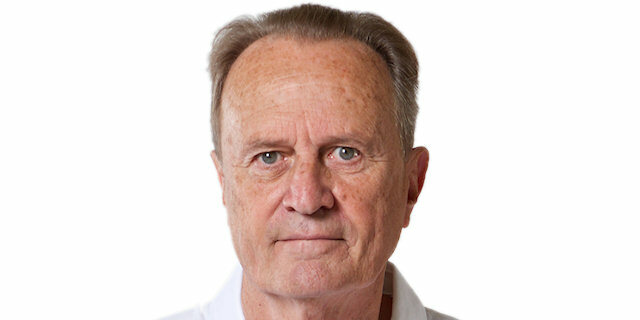 “First of all, congratulations to Galatasaray and to Herbalife Gran Canaria. 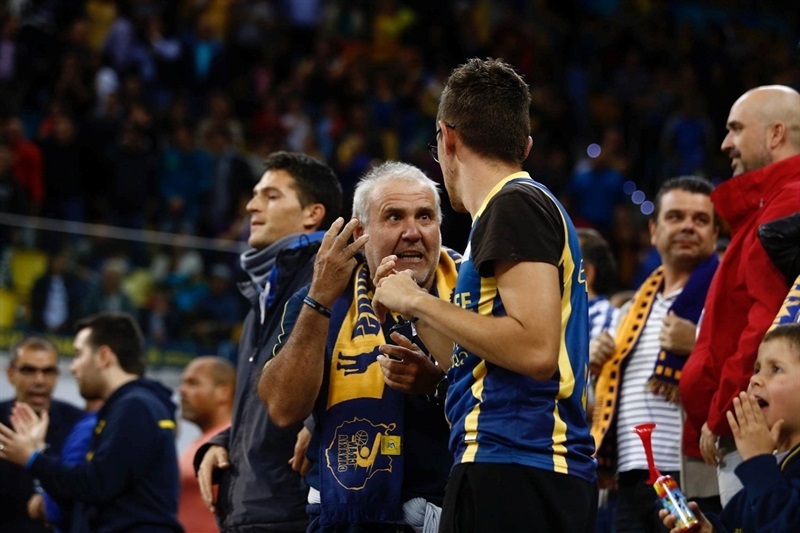 What we have done, to be so close to our second Eurocup Finals, nobody has ever done that. I have to congratulate my team for their effort, sometimes we succeed, other times we don’t." “We played a great game. To win by 14 points and go to overtime versus a great team like Galatasaray, it’s not easy. At the beginning, both teams scored many points, but we knew it would be a long game because they have players with too many minutes on the court. We needed to go little by little and we did; we were winning by 16, but we lost the last possession." "Now we're in the final. Our opponent isn't important. We have one job; to win the trophy!" "It was a very difficult game, but we deserved to go through. Hopefully we will beat Strasbourg and get the [Eurocup] trophy!"